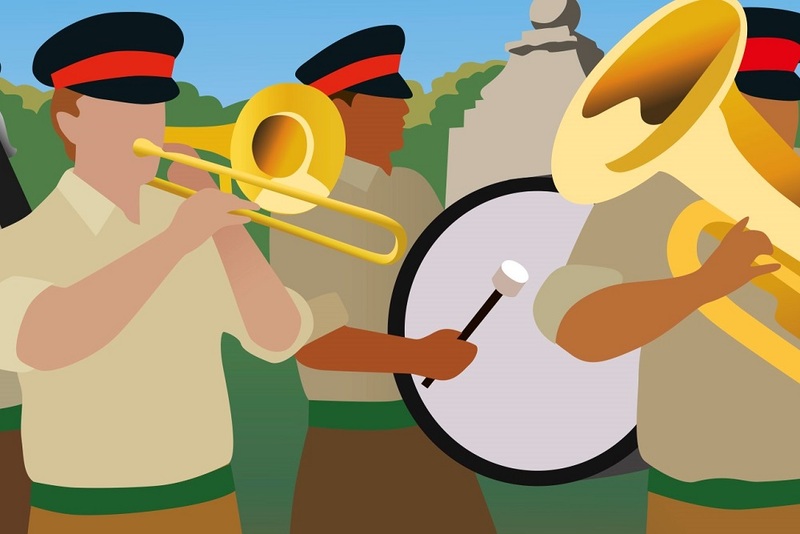 Join the celebration with the Army Training Centre (Pirbright) on Sunday 28 April 2019 at 2.30pm in Jubilee Square. 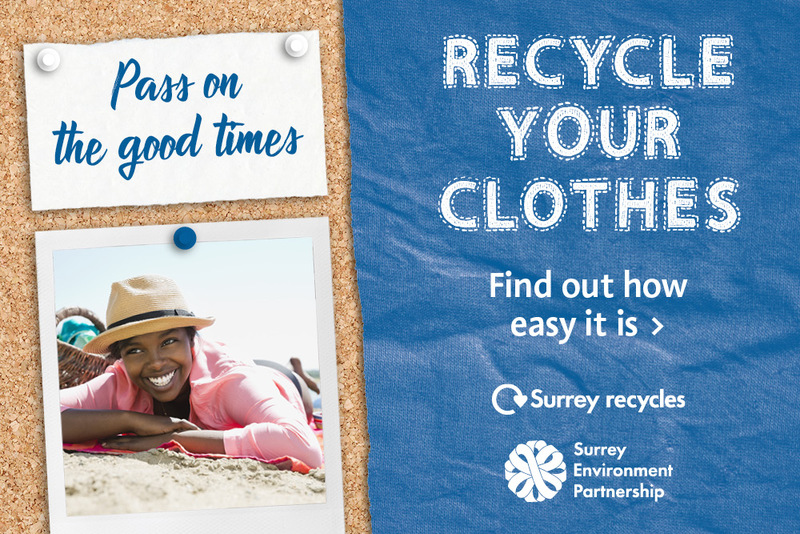 Place clean and dry clothes or home textiles in a tied, standard-sized carrier bag and leave it next to your bin on your usual collection day. 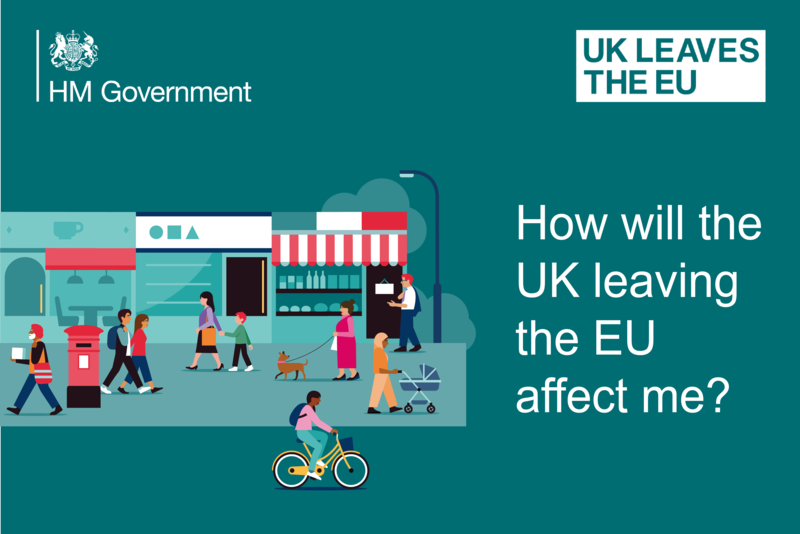 Do you know how the UK leaving the EU will affect you? Read the latest guidance and advice. 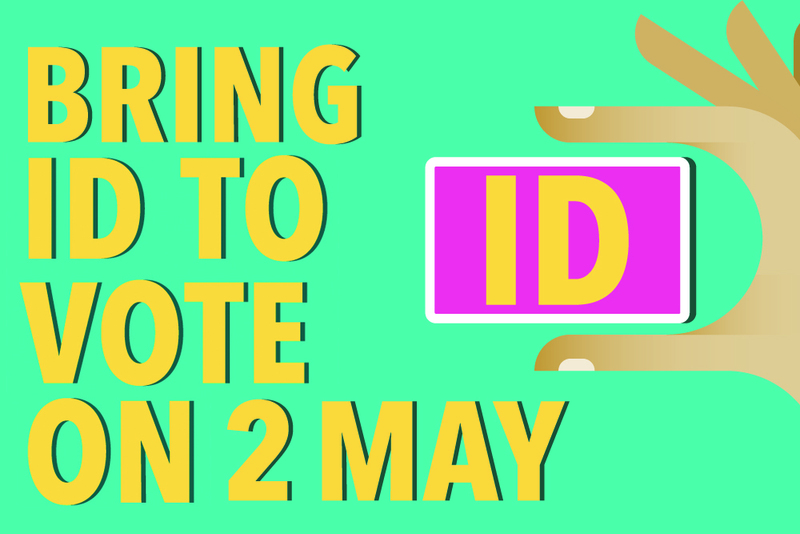 All electors in Woking Borough will need to bring approved photo ID to the polling station on Thursday 2 May 2019. Voters with no photo ID can apply for and receive a free local elector card. 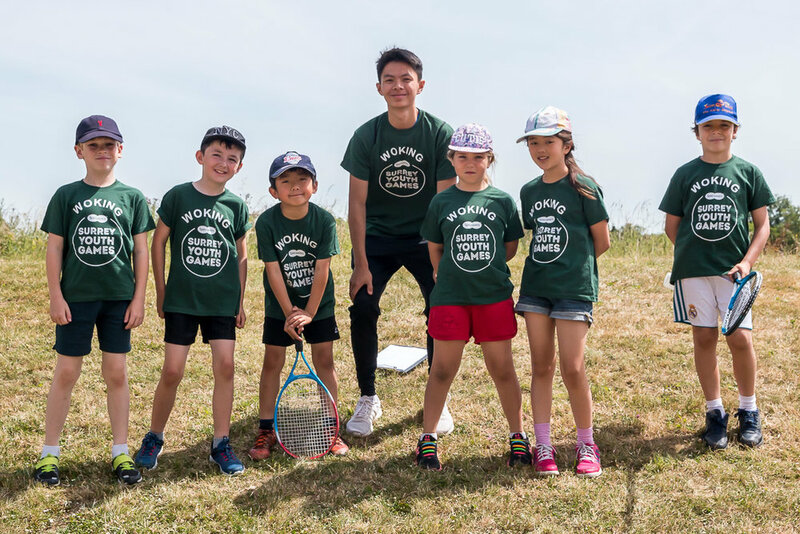 Sign up for free sports coaching sessions as part of this year’s Specsavers Surrey Youth Games. The eight week programme is open to children and young people aged between 6 and 16 years old. Plans to transform Sheerwater were approved by Council on Thursday 6 April 2017. 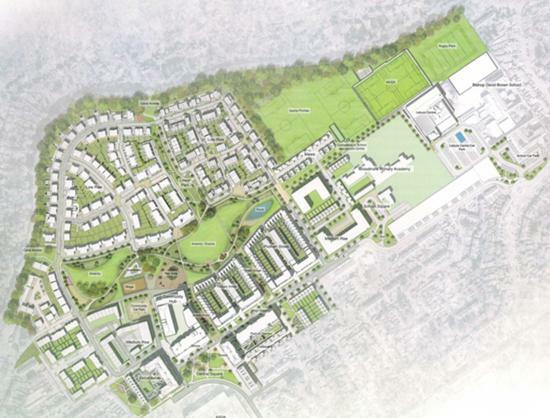 By using the existing sense of community, the regeneration provides an exciting opportunity to create a thriving, balanced and sustainable community for the future that meets the housing needs of local residents.